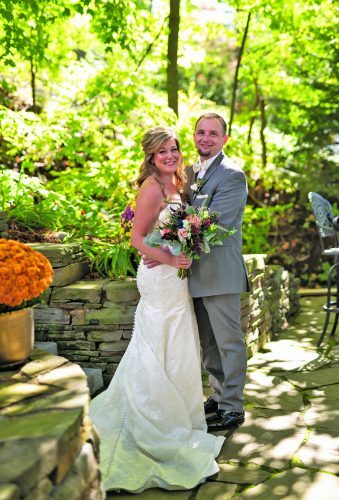 Kelcie Heverly and Kyle Waite were united in marriage at 1 p.m. Sept. 23 at Martinsburg Brethren in Christ, Martinsburg. 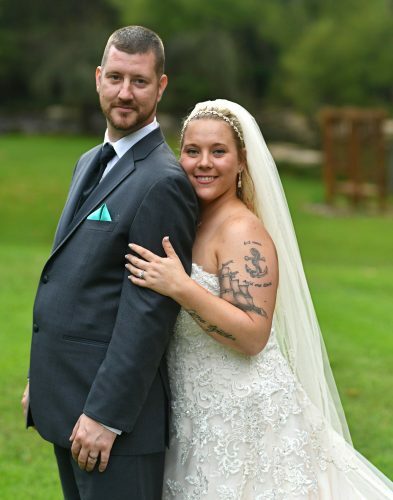 The bride is the daughter of Thomas and Kimberly Heverly, Duncansville. 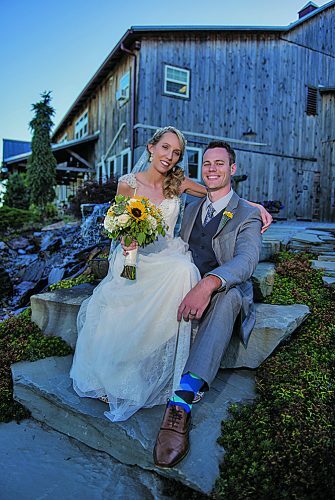 The bridegroom is the son of Ricky and Christine Waite of Duncansville and the late Kathy Waite. The Rev. Michael Abell performed the ceremony. Colleen Heverly was maid of honor. 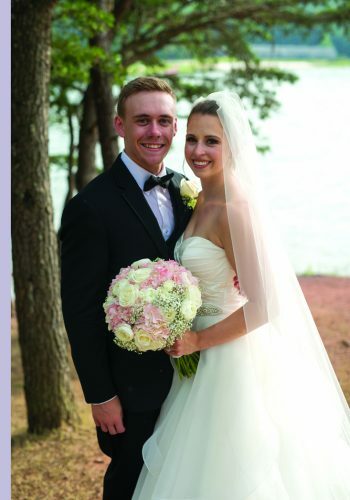 Lillyanna McCollom, escorted by Maison McCollom, was flower girl. Brad Waite served as best man. 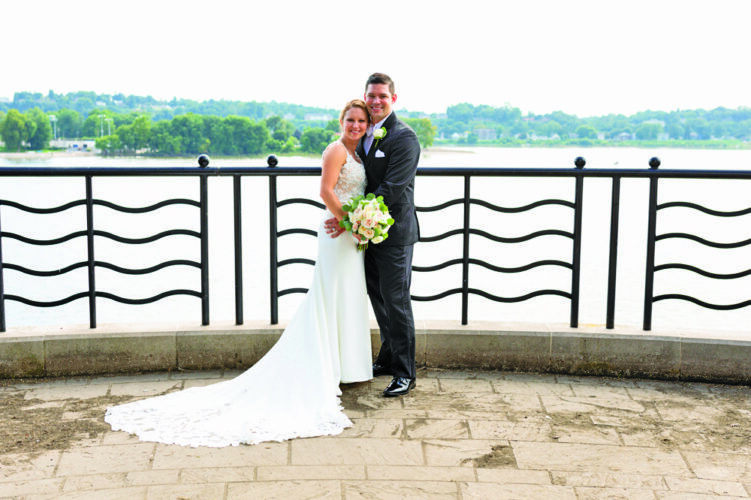 R.J. Harshbarger, escorted by Katherine Harshbarger, was ring bearer. The reception was held at Juniata Valley Gospel Church, Hollidaysburg. 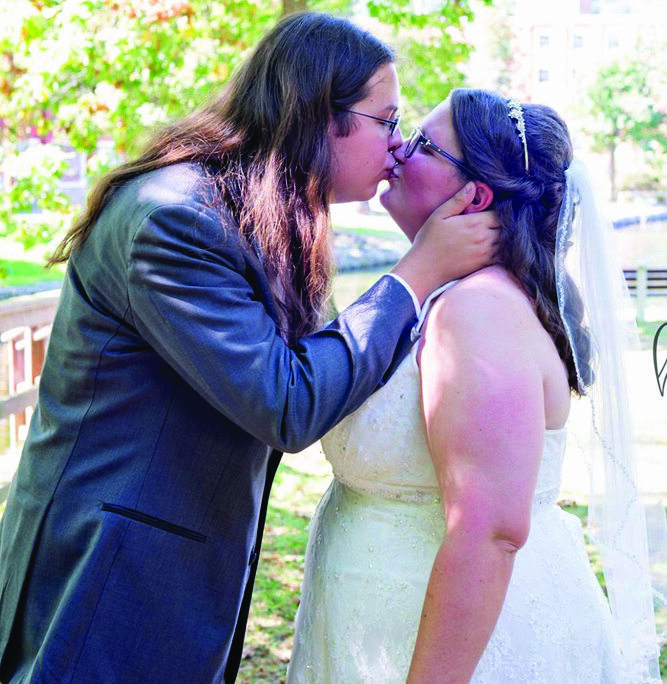 The couple live in Roaring Spring. 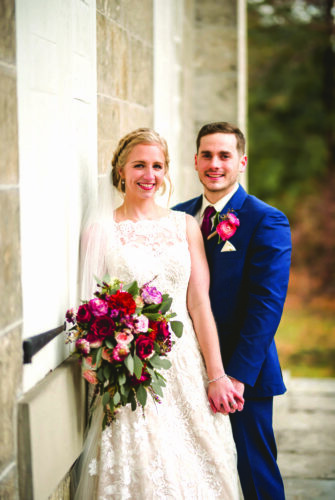 Mrs. Waite is a 2011 graduate of Hollidaysburg Area Senior High School and a 2015 graduate of Mount Aloyisus College, Cresson, with a bachelor’s degree in social and behavioral sciences. She is employed at Children’s Behavioral Health, Altoona. Mr. Waite is a 2011 graduate of Hollidaysburg Area Senior High School. He is employed at Gampe Machine and Tool, Hollidaysburg.